Nearly everyone at some point in his or her life has thought about suicide. Whether you’ve thought about what the driving point was for someone who has committed suicide or whether you’ve considered it yourself, it has crossed your mind. I know I have been so down at some moments and have thought about it. Whether we want to admit it or not we have all given our feelings, circumstances, heartbreaks, and life issues too much control of our lives. I realized long ago that my situation was temporary and death was not an option. There are millions of people who thinks that Suicide is the answer to their problems. 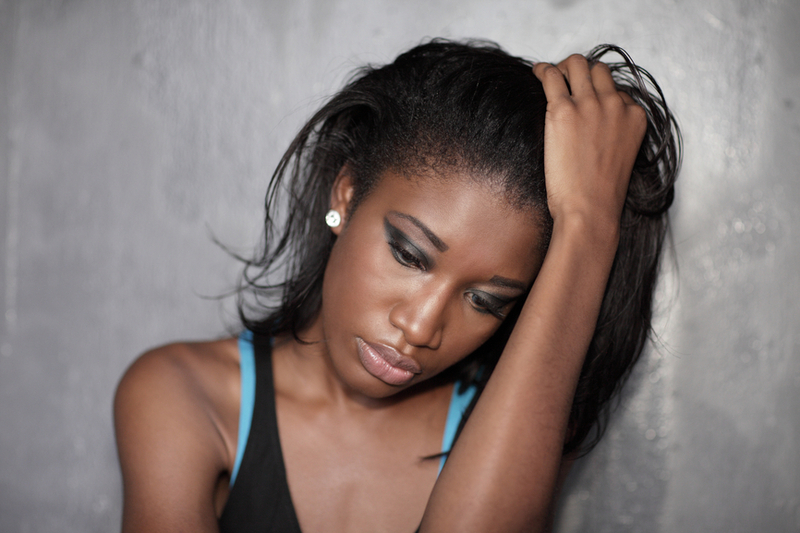 According to the American Foundation for Suicide Prevention African Americans commit suicide at a lower rate than any other nationality and urban youths are usually affected at a lower rate by suicide than those in rural communities. Even though the statistics show suicide isn’t an issue that affect Urban youths and African Americans at a high rate we are still affected by this issue overall. We at Urban Girl Magazine firmly believe that your life matters and we support Suicide Prevention Week. September 5th through September 11th is National Suicide Prevention Week. Suicide is the second leading cause of death among young people ages 15- 24. We are shocked to report that in the United States the rate of suicide supersedes the homicide rate. Suicide prevention is something that we can all participate in but we first need to educate ourselves. Men are more likely to kill themselves than women. Suicide does not discriminate it occurs across all age, economic, and ethnic group. Firearms are most commonly used min a Suicide. Now that you have some facts and some of the warning signs you are able to actively participate in Suicide prevention. In honor of National Suicide Prevention Week we are challenging you to post the #NSPW16 ribbon on all your social media accounts.